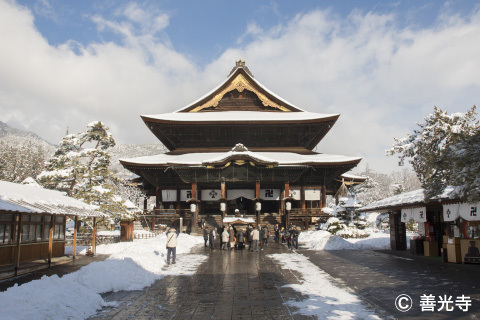 SNOW MONKEY TOUR BUS & Nagano Historical Sites Tours - Shigakogen Travel Bureau Corp. The premium experience in the nature makes your journey brilliant!! ●Please reserve in advance via website / e-mail or ask your hotel ’limited at 19:00 the day before your trip). Please let us know “your name” “how many persons (Adult, Kids)” “departure day” “boarding section” “your contact/e-mail, phone”. 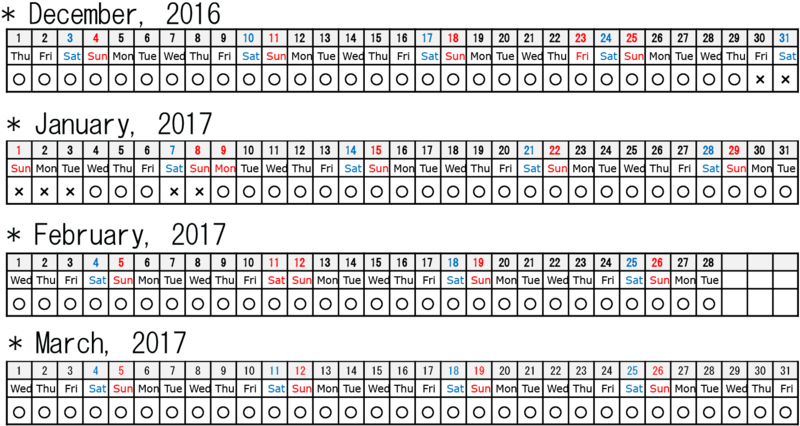 ●We can’t accept cancellation after 20:00 the day before your trip. If you‘ll do it, we’ll charge you 100% of fee. ●We need to be on time! (Even if someone doesn’t back on time, we’ll leave and he have to back by taxi or fixed-root-bus). 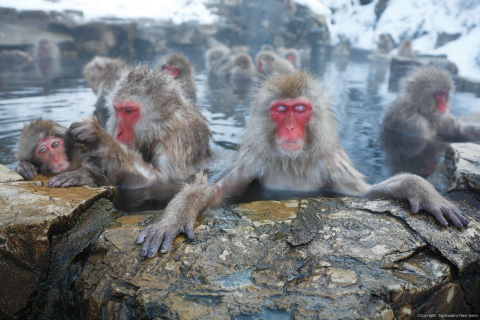 ○Monkey Park is covered on the snow ’some place is very icy...bq it’s better to wear coatq groovesq and snow boots. ○Please noteq in the case of ugly weatherq we’ll have to be cancelled it. ○You’re required to arrive on a departure point at lease 5min before departure time.